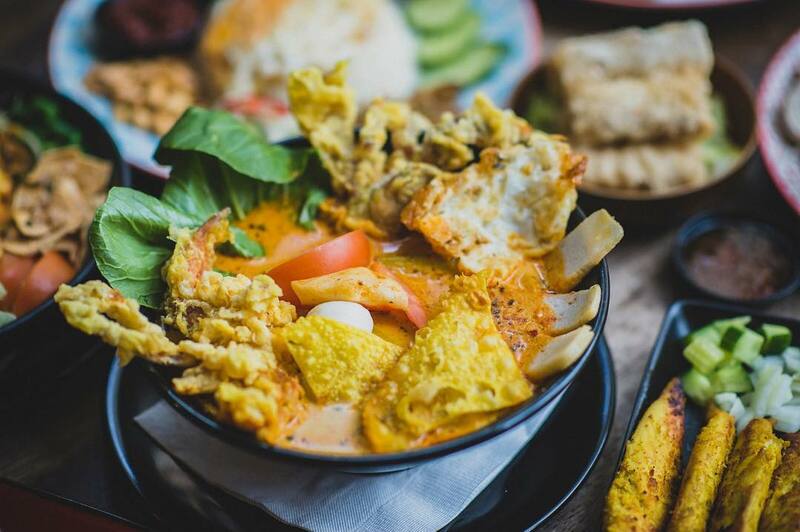 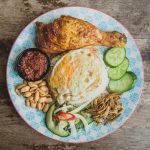 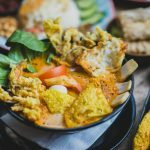 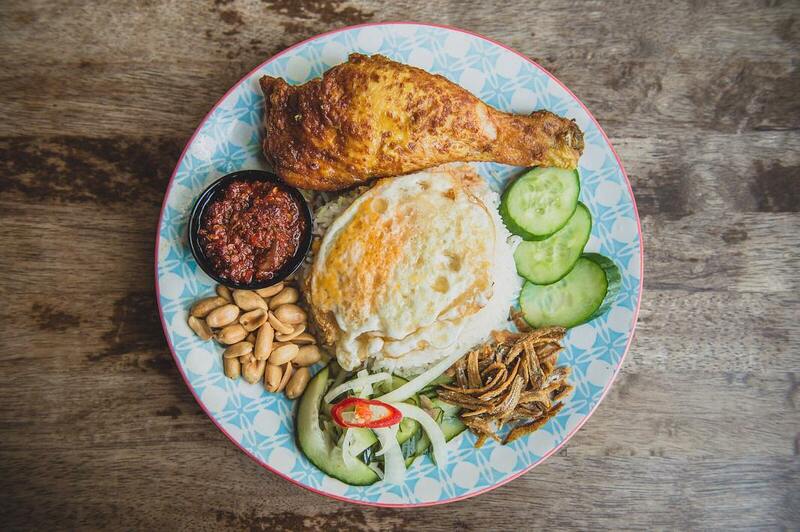 Laksa Bar is a casual dining spot with Malaysian cuisine that can only be described as comfort food. 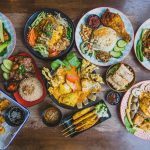 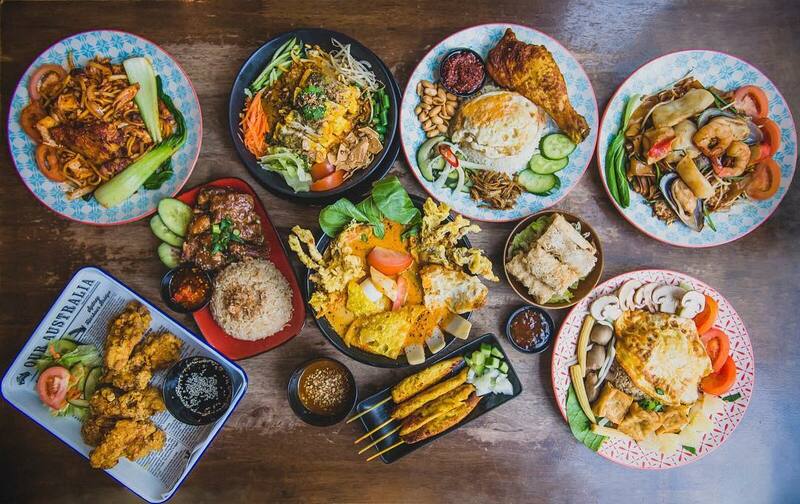 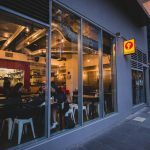 Their speciality being their namesake, offering a variety of Laksa but also offering rice dishes, noodles as well as Wok specials. 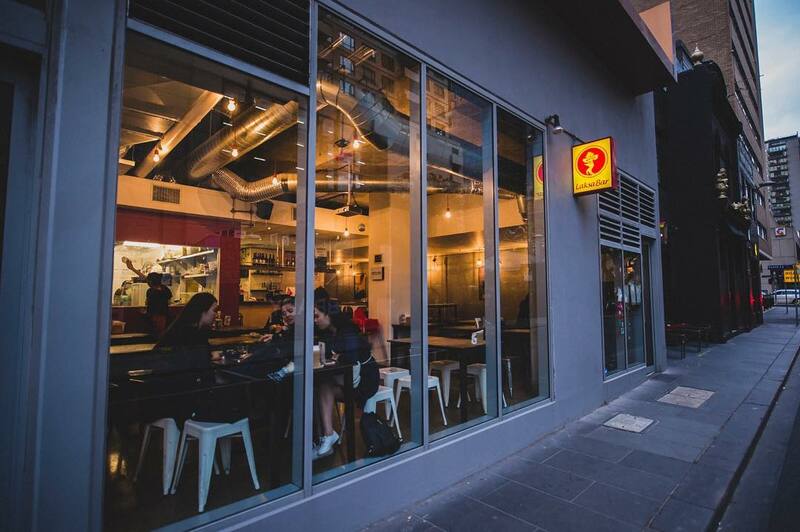 For those look for low key and a relaxed atmosphere, look no further.